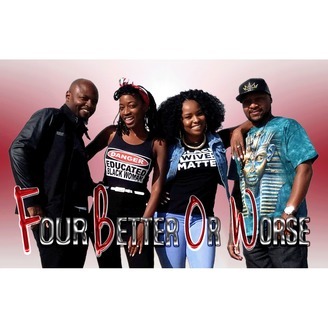 Four Better Or Worse is a podcast where two married couples come together weekly to discuss marriage, life, love, and everything in between. 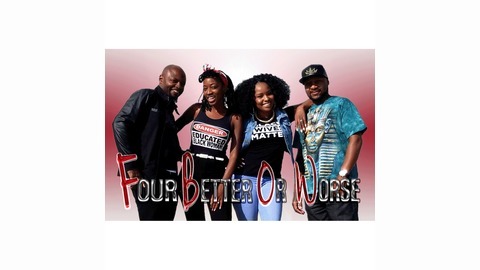 Join us as we discuss our take as a couple, and as individuals, on various topics. Nothing is off limits! E-mail us at fbowpodcast@gmail.com with any questions, comments, or suggestions! Don't forget to subscribe and #FBOWPodcast. This week we're focusing on compromise. Find out what we think about too little, or too much BENDING for the sake of love and relationships.